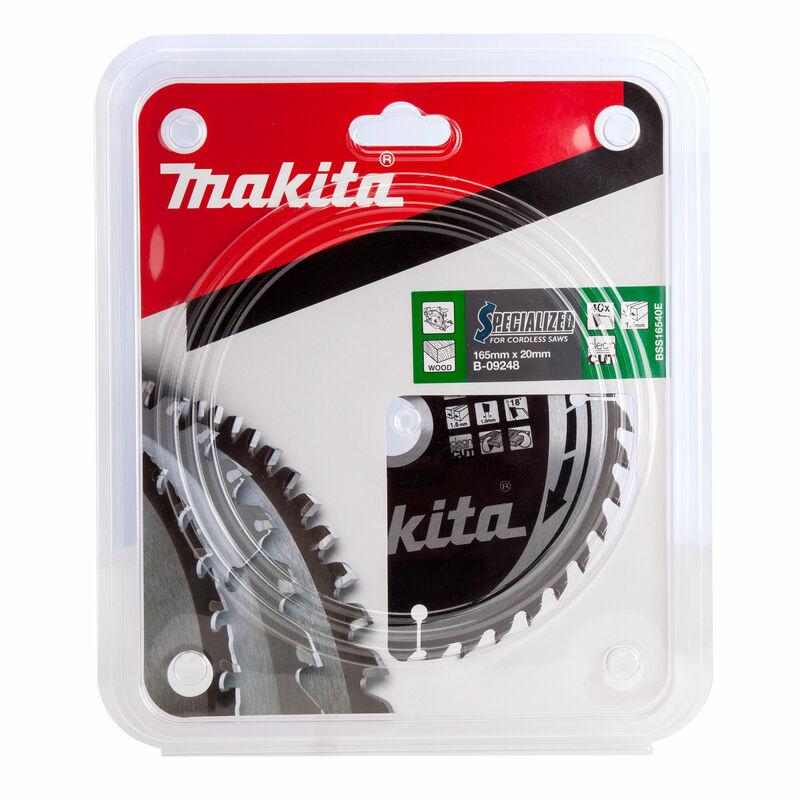 Premium saw blades made especially for cordless saws. 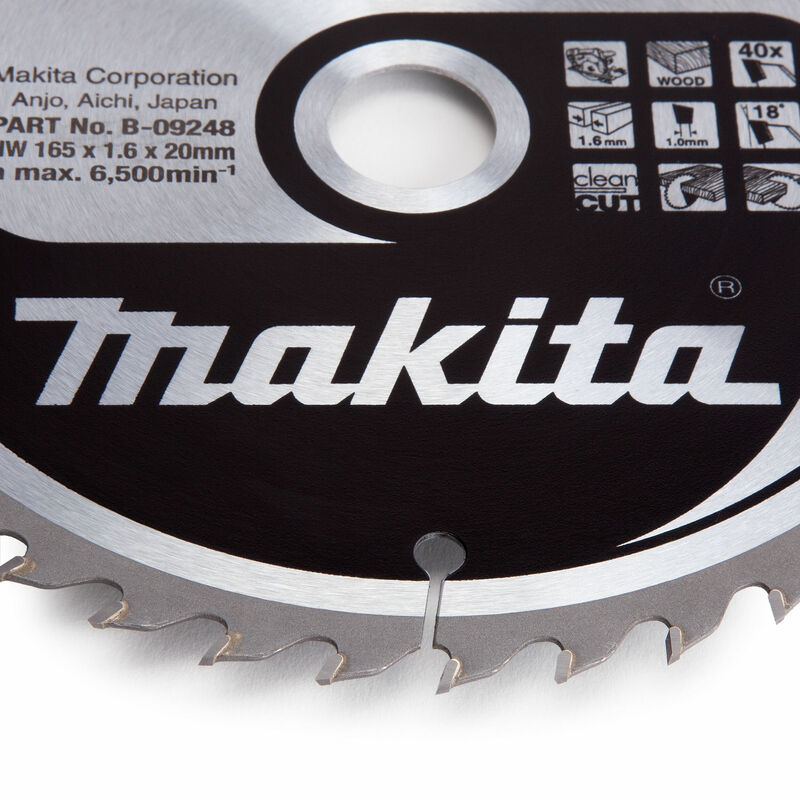 Blades for wood cutting, with the most popular cordless circular saw models are now available - all with Makita quality. Recommended for cabinet making, joinery and carpentry.